Jennifer joined Bayer Becker in 2000 and is a CAD Technician in our Fort Mitchell office providing CAD services for various projects, both public and private. Her projects have included single family residential subdivisions and multi-family condominiums, private road improvement projects, sanitary sewer extensions, and commercial and industrial site development. As a CAD Specialist, she has extensive experience in digital plan preparation, digital terrain modeling, digital surface-to-surface volumetric calculations and automated field-to-office data collection. 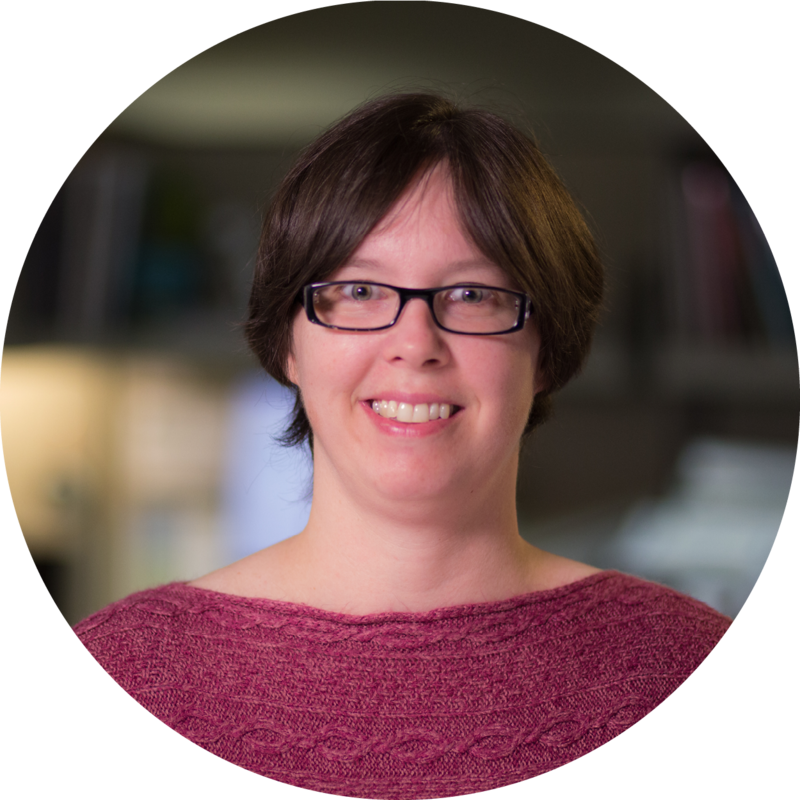 Jennifer's design expertise makes her a great resource when questions come up about how to solve a design issue and she is also involved in the training of co-ops when it comes to Auto CAD Civil3D. When not designing, Jennifer likes to go backpacking and kayaking across the country with her husband, two kids and two dogs. When not traveling, you can find her and her family enjoying Kings Island and cooking.